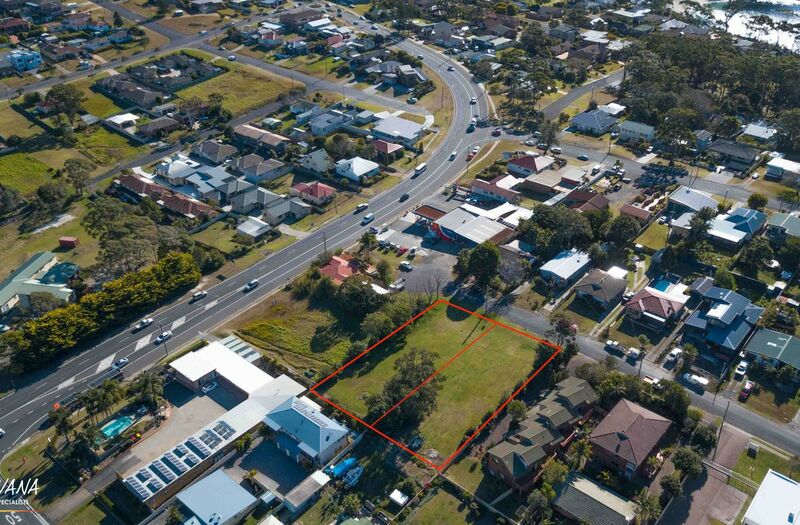 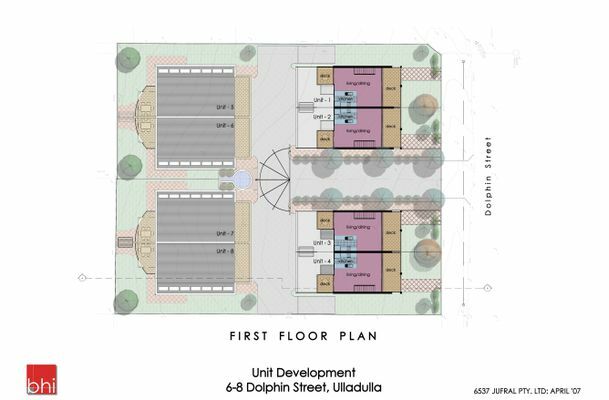 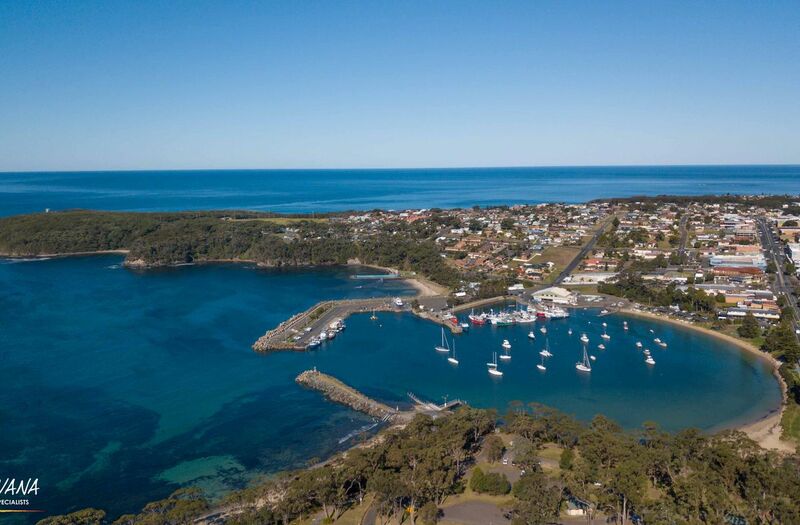 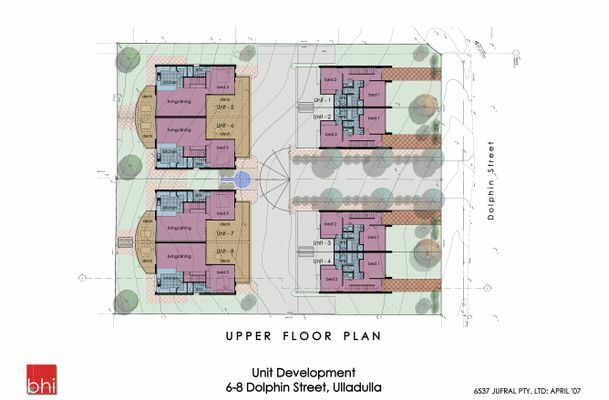 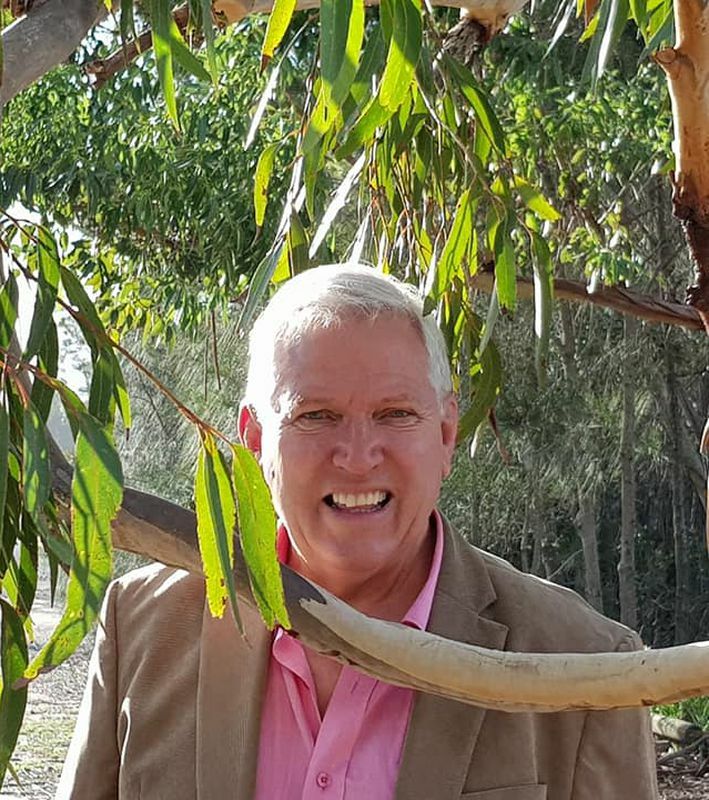 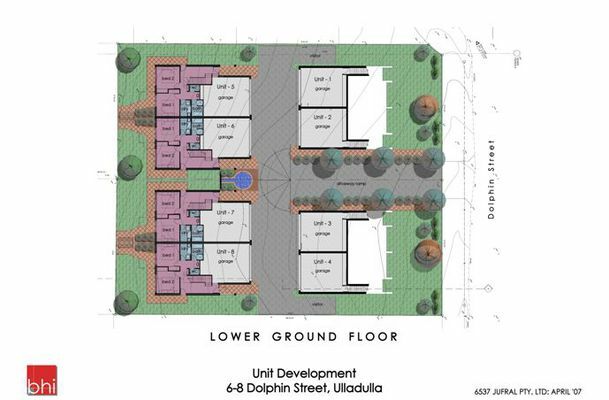 A fantastic opportunity to purchase a fully approved apartment site in beautiful Ulladulla fondly referred to as the jewel in the crown of Shoalhaven City. . 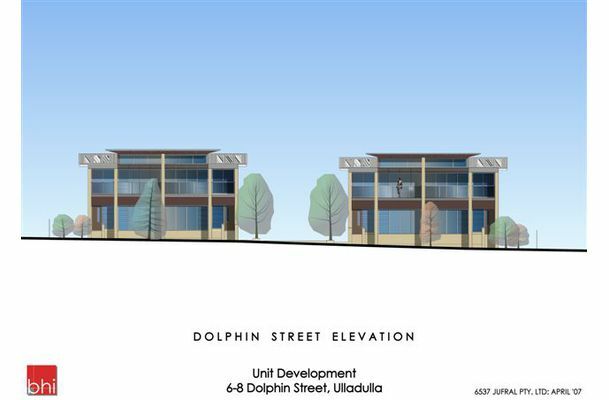 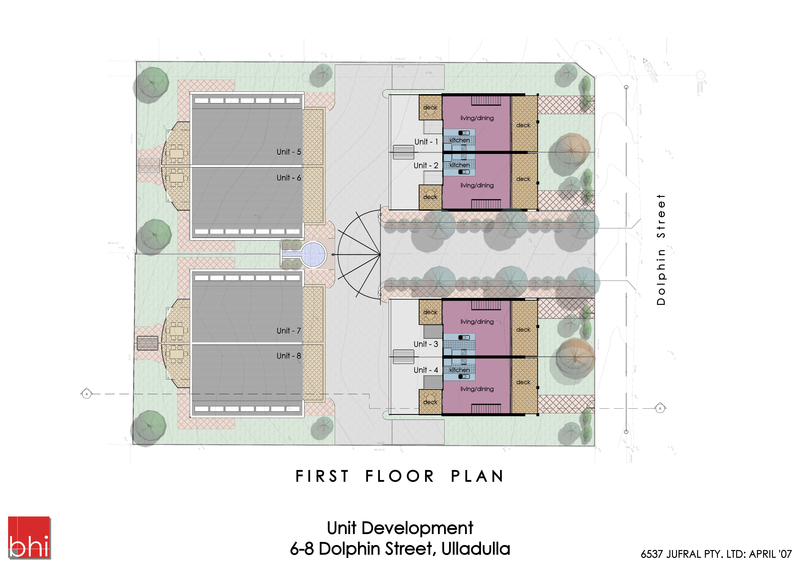 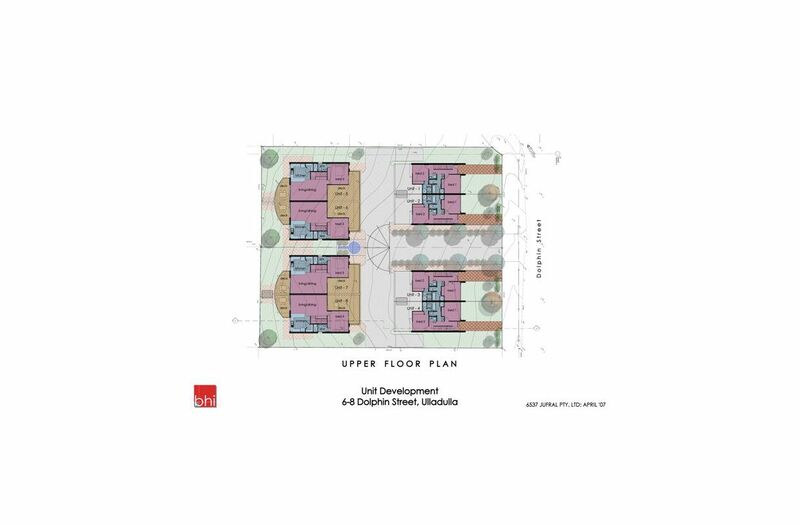 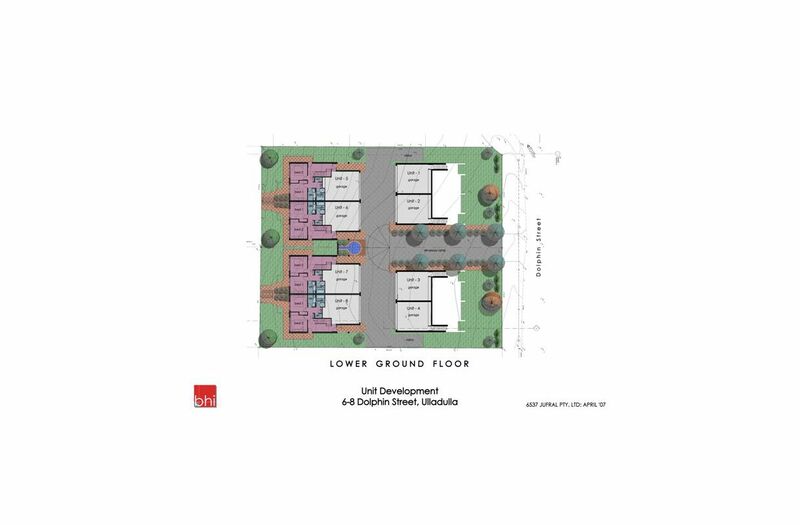 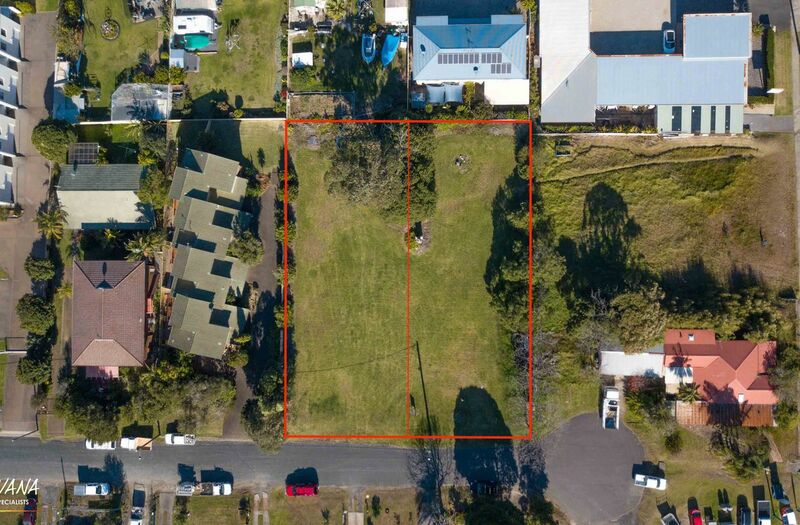 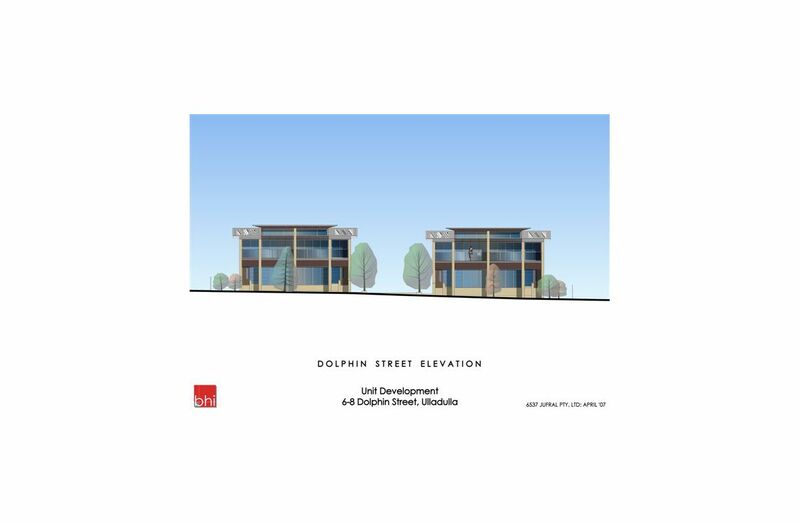 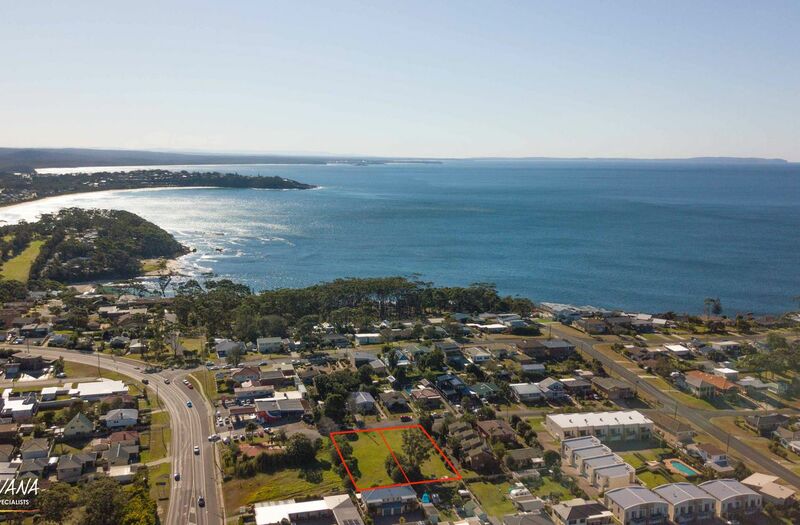 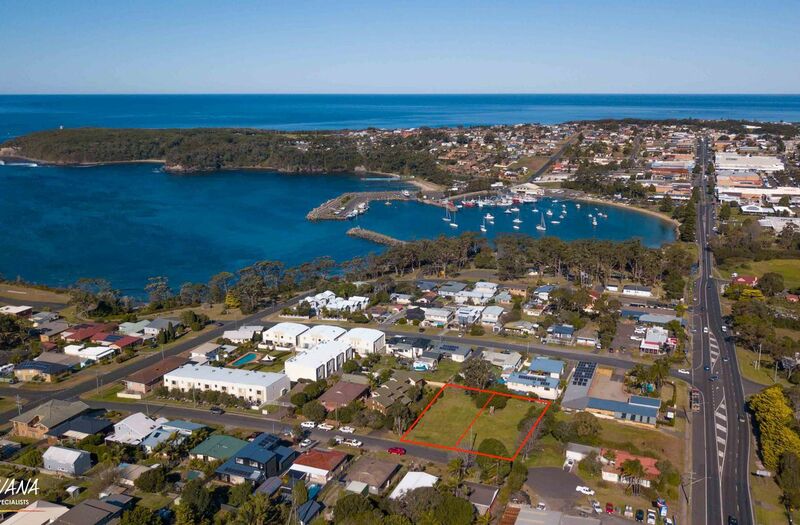 The site is fully approved for 8 apartments and is situated on the north head within walking distance of both Ulladulla Harbour , Brodie Park Beach and the thriving Ulladulla CBD. The site comprises an area of 1941 M2 and covers 2 separate lots...The zoning is R3 Medium Density.